Today’s list is another meaty one with work-from-home writing jobs for writers anywhere in the world and some great on-site Canadian writing jobs for my fellow canucks. There are also a couple of calls for submissions for short stories and more. Good luck! If you’ve ended up here because you’re looking to hire a writer or have a call for submissions to share, you can submit a free writing job ad here. You can also contact me for reviews if you have a product that would be useful to a writer. See you tomorrow with another list if writing job leads! CHICKEN SOUP FOR THE SOUL: STORIES ABOUT MY MOM. The popular anthology series is looking for stories and poems written by daughters and sons of all ages about their moms, stepmoms, or anyone that is like a mom to you. They want stories that will make readers laugh, cry, or nod in recognition. They’re looking for specific anecdotes about you and your mom – not tributes or biographies. Speak from the heart. 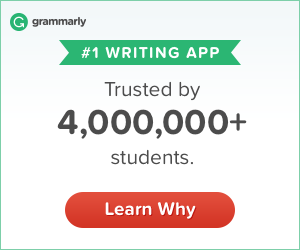 Keep the story to 1,200 words or less. Deadline is September 30th for this one, but they have other calls open so be sure to check them out. Pay is $200. LESS THAN THREE – LIFE AFTER ALL ANTHOLOGY. According to their website, this is an “apocalyptic/post-apocalyptic/pastoral apocalyptic LGBTQIA+ anthology”. They’re looking for stories about life after the end of the world that are far from bleak and hopeless. Deadline is September 30th. Stories should be at least 8,000 words but not exceed 15,000 words and must be about a post-apocalyptic society with a HEA or HFN end. Any subgenre is accepted: sci-fi, contemporary, mystery, etc. Payment is $150 on signed contract, plus one copy of the eBook and two paperback. I’m back! Thank you to those who have stuck around! We’re all moved to a new city and while my office is still filled with unpacked boxes, I am happy to be back to my writing routine. I’ve been busy as always with my freelance writing, but with all the running around and packing/unpacking, it was just too difficult to set aside a few hours each day to update this site. Now I’m ready and thank you for your patience and continued messages and support. You rock! Here’s today’s list of writing jobs. 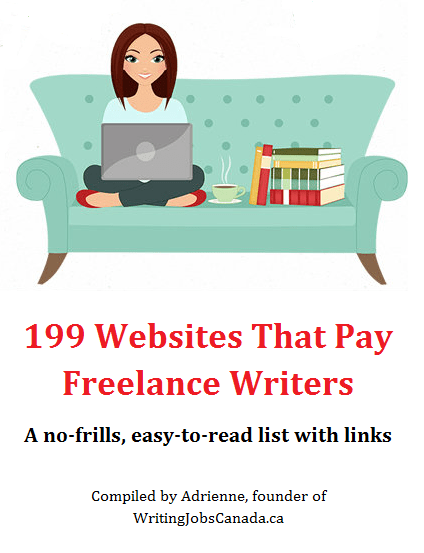 There are freelance writing jobs for beginners and seasoned writers, online writing jobs open to writers anywhere and some in-house Canadian writing jobs. DIY BLOGGER – TheThings.com is looking for a creative blogger to write DIY articles. Content should be trendy, funny, and informative. Topics include tips and tricks for all things DIY, gardening, and cooking. Blogging experience is preferred and you’ll need to send five pitches with your application. FYI: Feedback from other writers tell me that positions with this company are better suited to those looking for freelance writing jobs for beginners and wanting to build their portfolio and gain experience. Doesn’t hurt to try though, right? Read more/apply.